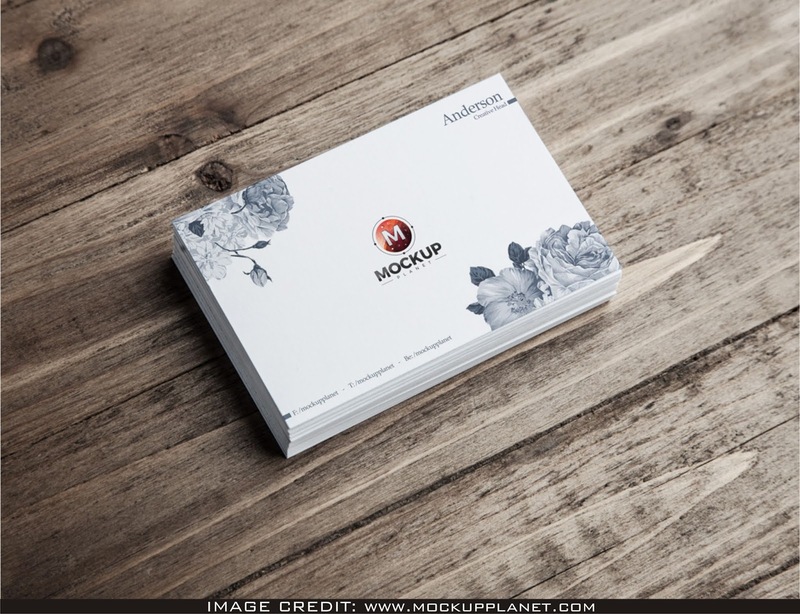 Business Cards on Wooden Background Mockup Free Download. Download this stunning free mockup FROM amazing maker CALLED Mockup Planet. Amaze YOUR designer fellow AND INCLUDE YOUR OWN DESIGN artwork INTO THIS EMPTY MOCKUP.